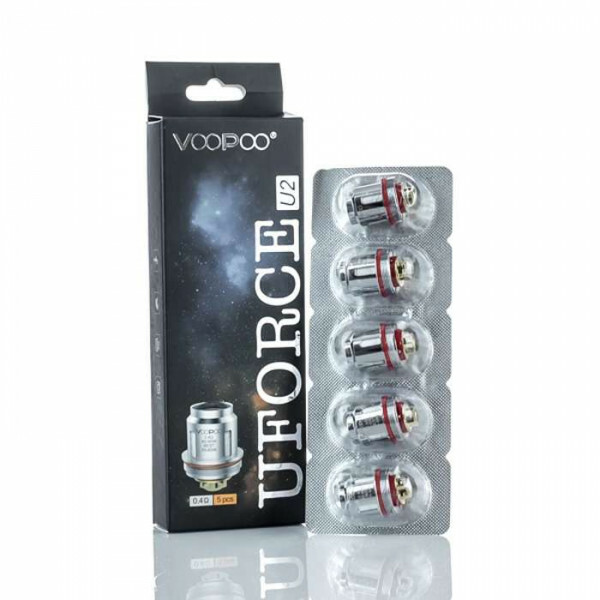 Sold in a 5-pack so you’re always ready with the right replacements, the VooPoo UFORCE Coils were designed specifically for keeping the performance up to speed on your UFORCE Tank. These coil heads feature organic cotton, and they were made for fast operating and hitting the right temperatures in no time. Get ready for leak-free, spit-free performance with excellent heat insulation as you vape up the clouds on your UFORCE Tank. Available as the U2 0.4 ohm coil, or the U4 0.23 ohm coil. 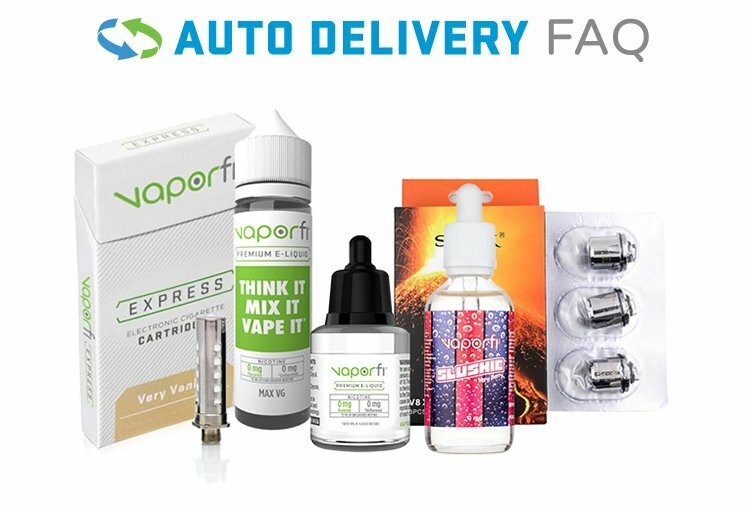 Get your 5-pack of VooPoo UFORCE Coils today!